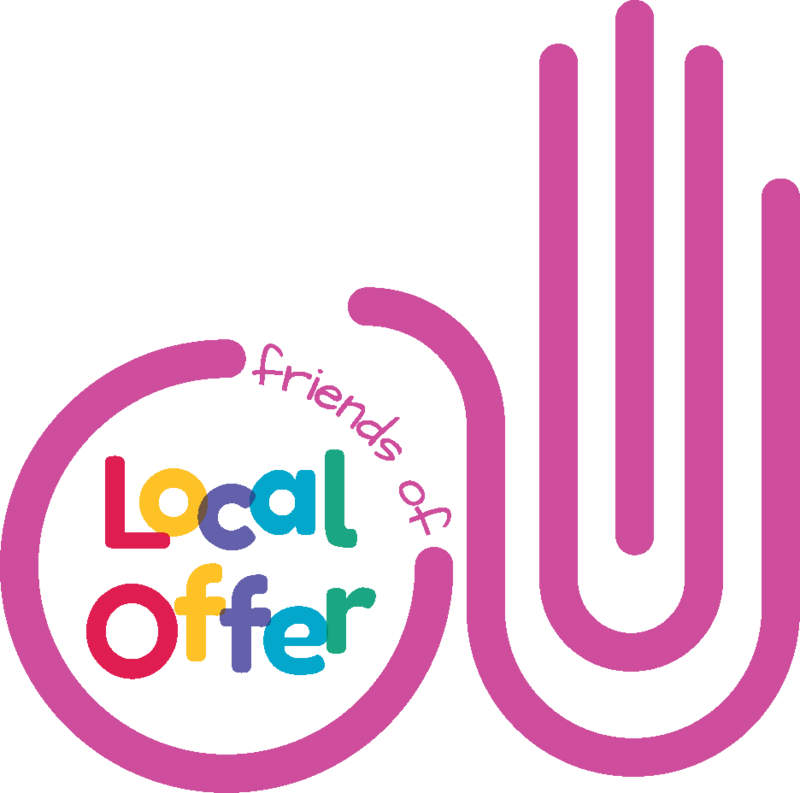 The Blackburn with Darwen Local Offer brings together helpful and useful information for children and young people with special educational needs and disabilities (SEND), from birth to 25 years, and their families. All this information is listed on this website, which means that you can search for services and provision within Blackburn with Darwen and the surrounding area. who you can contact to access this help and support. Click in the External Links box to download a leaflet about the Local Offer and Education, Health and Care Plans (EHCP).